Jazz Zaddy, or you might say Jazzaddy, Jeff Goldblum is ready to take the jazz community by storm. Jazz piano has long been a passion for the actor; he’s reportedly played shows every week in Los Angeles since the 1990s. 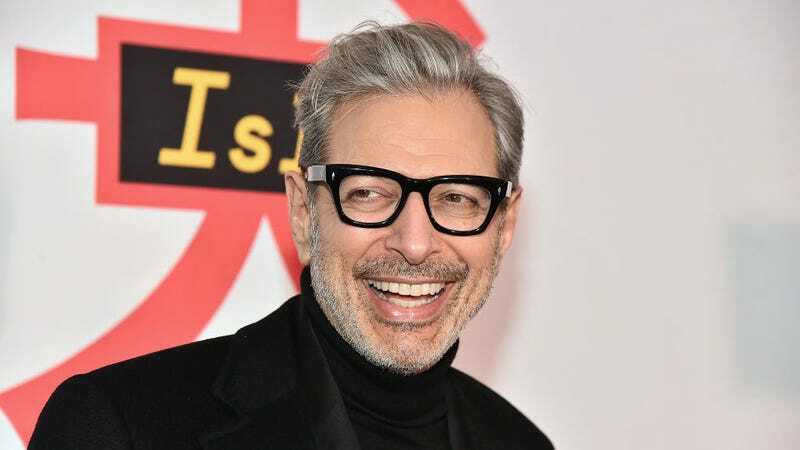 And considering Goldblum himself talks with an, er, um, *chuckles*, eeeeeeh, let’s say jazzy cadence, this newfound career makes perfect sense to me.